The wealth of polymer knowledge at RTP Company that comes from years of compounding experience allows us to provide the quality color you expect for virtually any tradename resin on the market. As with all color from RTP Company, you have a choice of either an economical masterbatch or the convienence of precolored resin, both available with short lead times that allow you to stay competitive. 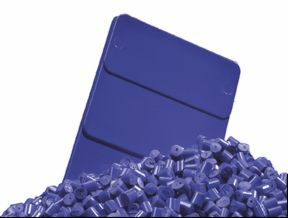 For many common resins you can choose from our palette of standard masterbatches available in popular colors, or have a custom color match perfomed that meets the exact criteria you specify in those same polymers plus many more. Please contact one of our Color Account Managers or your local RTP Company Sales Engineer to begin the color selection process.